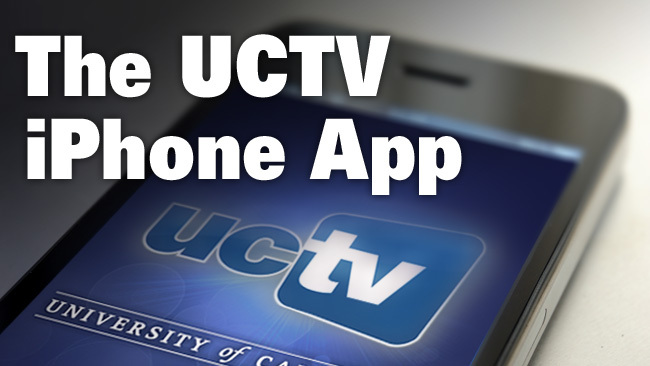 Go Mobile with UCTV’s New iPhone App! It’s an “app” world and UCTV is the newest kid on the block with its new free mobile app, now available to iPhone users in the iTunes App Store. Visit uctv.tv/iphone to find out more or search ‘UCTV’ in the iTunes store. 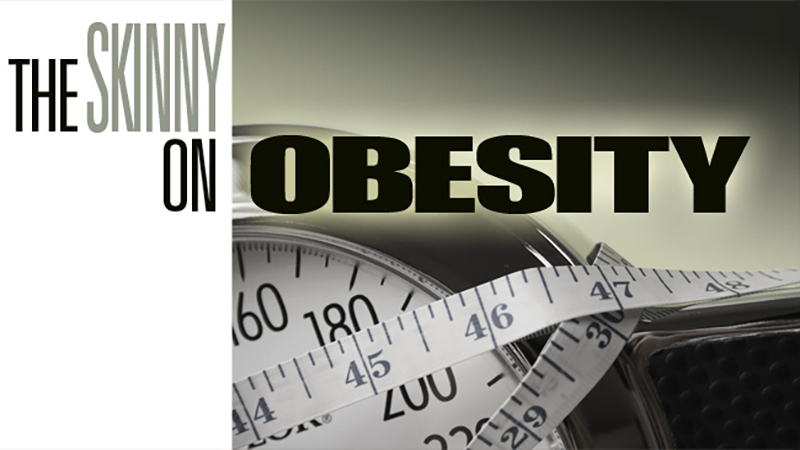 We’re three episodes in to UCTV Prime’s “The Skinny on Obesity”series and we’re well on our way to blockbuster status with over 82,000 views and loads of positive feedback from viewers who value this research-backed, easily digestible series about the dangers of sugar.Catch up on what you’ve missed at www.uctv.tv/skinny-on-obesity and get ready for new episodes every Friday through May 25. 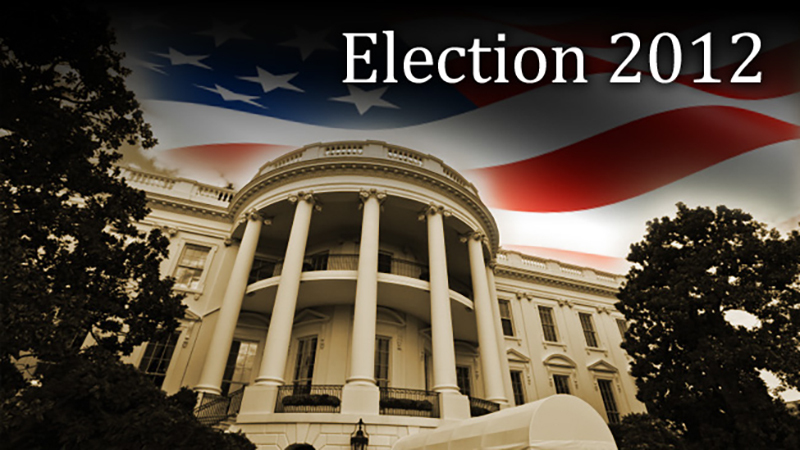 Emissions Trading and Climate Finance: Is 2012 the Dead End or the Crossroads?